ArtPower will feature over two dozen shows this season, including a performance by the Beijing Dance Theater, which fuses Chinese tradition with thought-provoking contemporary dance. ArtPower doesn’t settle for ordinary. During this season’s performances, you can expect the stage to be transformed into an instrument and emotions to take vivid form as soulful folk and impassioned poetic verse. Rather than idly watching, audience members will be treated to foot-stomping, hand-clapping, heart-string-pulling performances that are hard to forget. This fall, ArtPower enters its 15th anniversary season at UC San Diego. The dynamic music, dance and theater series, launched in 2003, has continued to energize the cultural and artistic experiences of the university community. And this season is no exception. Tickets are now available for the campus and local community for events that span over two dozen jazz, chamber music, dance, theater and global music performances by artists from all parts of the world, from Cuba and Zimbabwe to Israel and Russia. 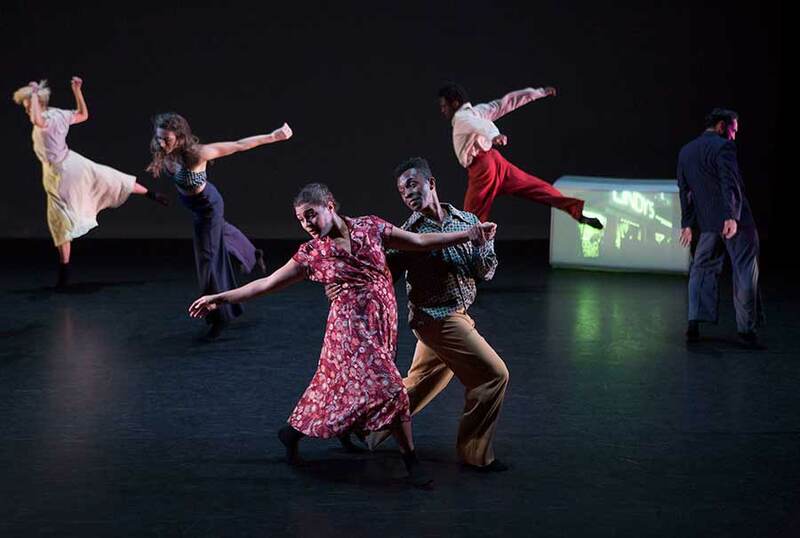 David Roussève’s “Halfway to Dawn” weaves dance, music, sound, video, and text to uncover the deeper “truths” of African American, gay jazz composer Billy Strayhorn’s life, while also creating a dialogue on urgent social issues of our own time. This season, many performances address timely issues facing our country, providing a framework to investigate beliefs and start conversations. In Spiritrials, Dahlak Brathwaite combines hip-hop, poetic verse and original songs in a dramatic personal journey through the criminal justice system. And David Roussève presents a dance/theater that uncovers the deeper “truths” of African American, gay jazz performer Billy Strayhorn’s life—Duke Ellington’s most important, though largely unknown, collaborator. In addition, audience members are invited to experience the work of bold musicians from around the world. Combining soulful folk, Xhosa lyrics and African polyrthythms, South African artists Msaki and the Golden Circle weave subtle tales of love, loss, home, revolution and hope. 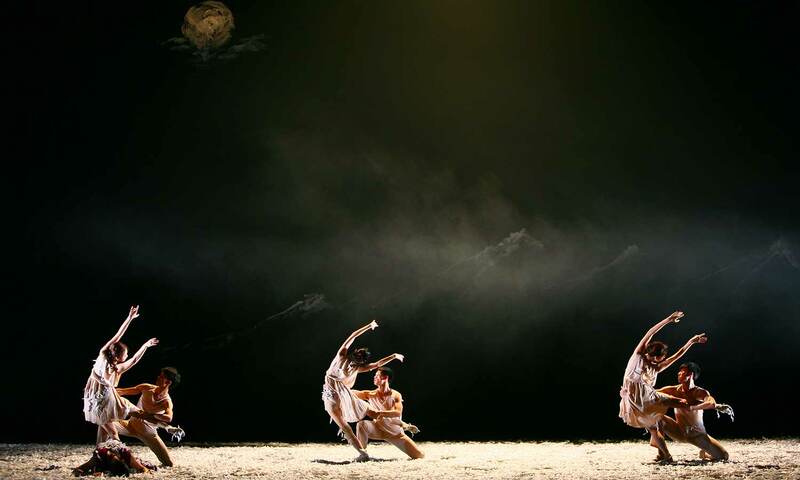 And the Beijing Dance Theater merges Chinese tradition with thought-provoking contemporary dance works. ArtPower artists connect with audience members off-stage also. Through partnerships with academic departments, faculty and local organizations, ArtPower offers meaningful engagement programs. In master classes, aspiring student artists get personal instruction from guest musicians, dancers and choreographers. And youth from local K-12 schools are invited to attend student matinee performances on campus with artists like Mokoomba, one of Africa’s most exciting bands that blends Afro-fusion with tantalizing traditional Tonga rhythms. The dynamic performance art series also seeks to draw the local community to UC San Diego. The goal is to cultivate a dynamic cultural hub on campus where students and the public alike can engage with emerging and renowned artists, like the Manual Cinema performance collective, which will use vintage overhead projectors, multiple screens, a live music ensemble and more to tell the life story of Chicago author Gwendolyn Brooks. 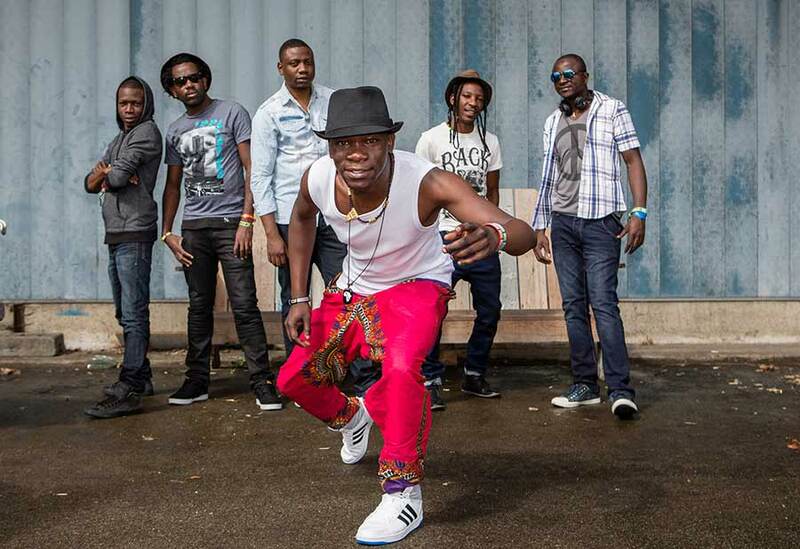 Mokoomba, one of Africa’s most exciting young bands, will get audiences on their feet with an electrifying blend of Afro-fusion and tantalizing traditional Tonga rhythms. ArtPower at UC San Diego emerged from the Chamber Music Series, launched by Professor Emeritus Robert N. Hamburger, M.D., in 1976. The program continues to introduce the campus and local community to classical music from the 19th and 20th centuries. This season, ArtPower embarks on a four-year-long relationship with Ariel Quartet, performing the entire Beethoven String Quartet Cycle, in celebration of the composer’s legacy to mark his sestercentennial in 2020. Other chamber music performances this season will include Quatuor Van Kuijk and Quatour Modigliani from France; and Hermitage Piano Trio from Russia, among others. Tickets are available now for all events, and can be purchased online or in person at the UC San Diego Box Office. UC San Diego student tickets are available for $9. Performances take place on the UC San Diego campus at the Department of Music’s Conrad Prebys Concert Hall, The Loft and Mandeville Auditorium. For tickets and the full event schedule, go here. ArtPower relies on the support of audience members to maintain a dynamic, robust season year after year, as well as create access to performing arts for UC San Diego students and K-12 students in our community. To make a gift, go to the ArtPower website.